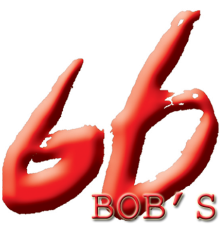 At Bob's Noodle, we offer authentic Taiwanese cuisine, ranging from traditional appetizers to larger seafood dishes. As the seasons change our chef will serve savory dishes to help improve your spirit and health - don’t be shy and ask your server for suggestions! Geographically, Taiwan is an island surrounded by the Pacific Ocean, thus our wide selection of various seafood dishes. Authentic Taiwanese dishes rely heavily on seasonings and artistic arrangement. Aside from the traditional cooking techniques, Taiwanese cuisine prides itself in the art of braised cold dishes either cooked or served raw.